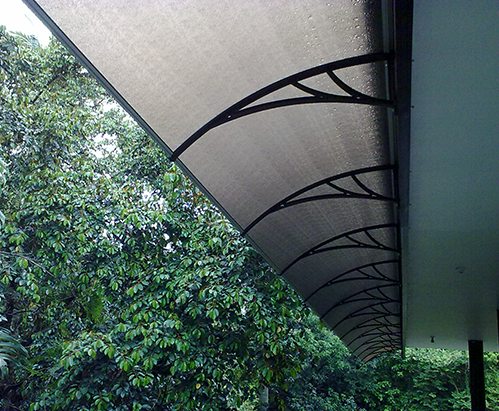 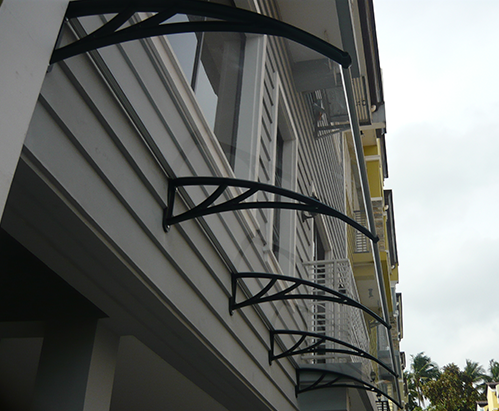 KANOPY is a modular, easy to install awning system that provides instant cover or sunshade solution with an elegant simple design. 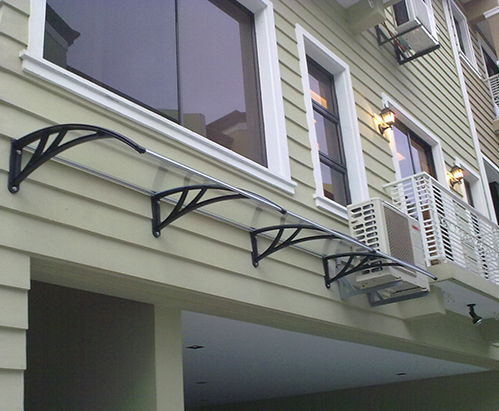 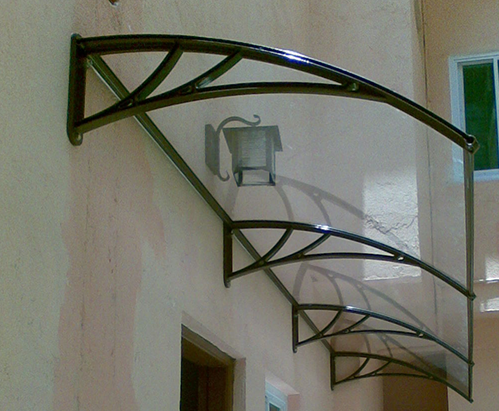 Ideal for home, commercial establishment, door entrances, windows, etc. 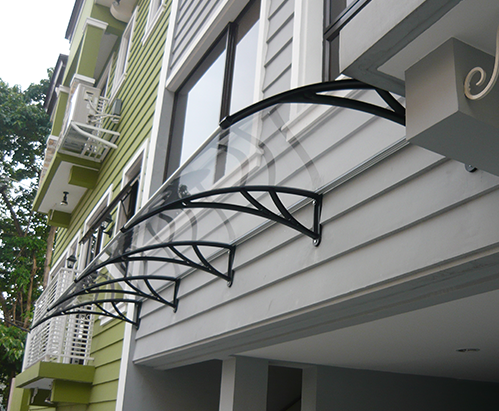 The primary set (Set A) is for initial set or standalone applications while the extension set (Set B) connects to the primary set for an extended continuous coverage.